hd00:18Kaleidoscope sequence patterns. Abstract multicolored motion graphics background. Or for yoga, clubs, shows, mandala, fractal animation. Ancient geometry. Seamless loop. 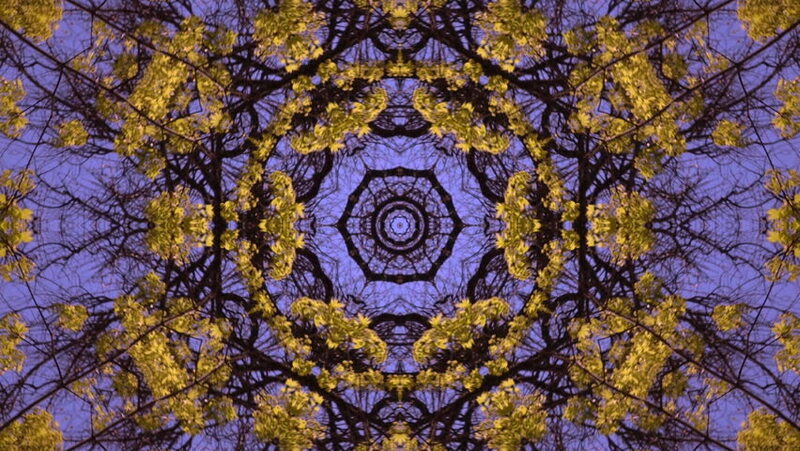 hd00:18Color kaleidoscope sequence patterns. Abstract multicolored motion graphics background. Or for yoga, clubs, shows, mandala, fractal animation. Beautiful bright ornament. Seamless loop. hd00:20Moving mandala ornament. Seamless loop abstract motion background. Vibrant round ornament. Abstract footage. hd00:20Transforming ornamental vintage background. Round mandala pattern.